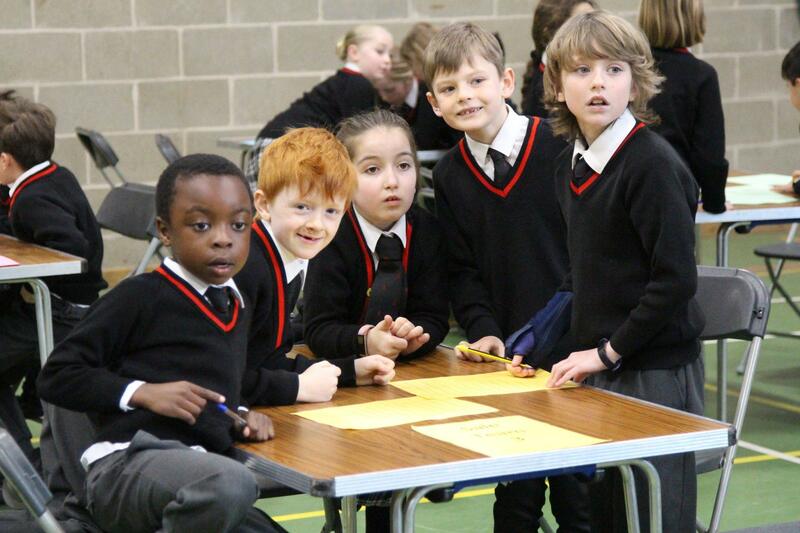 This week, we had an exciting and competitive Copthorne House Quiz in the sports hall. 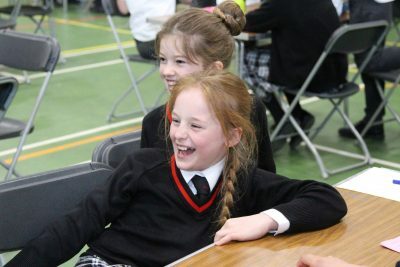 Each house had to attempt 100 general knowledge questions, identify a selection of films / famous characters, and finally ….. ‘Break the Code’! 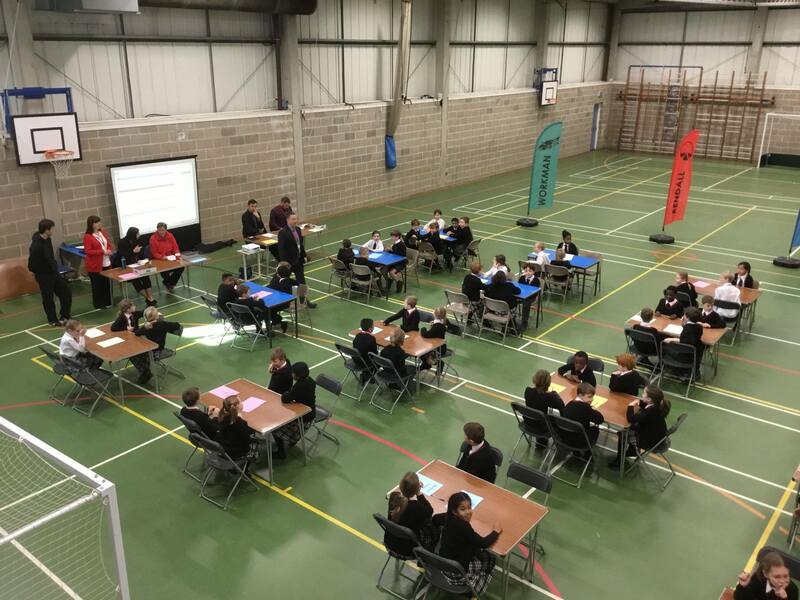 A current score board was running as the question sheets were being marked ‘hot off the press’ so that pupils could monitor their progress. Great hilarity ensued when staff underwent a massive revelation … Did you know that the current Queen of England is Queen Victoria? Vegetarians can only eat lots of salads, the Prime Minister lives at 26 Downing Street and Sherlock Holmes is assisted by Dr Who !!! Not only that but in order to mix brown we use a spoon and a vice is someone who takes over when the Headmaster is off ill !!!! Newton were winners with a 73% average; Workman second 68%; Sale 66%; Rendall 63% – so overall very close and exciting.